Leading job search portal Monster.com has launched an integrated communications campaign as the Official Supporter of #WorkLifeBalance. This campaign will go live across India, Gulf, Singapore, Malaysia and the Philippines. The objective of this campaign is to raise greater awareness around issues concerning #WorkLifeBalance in a humorous way. The campaign is led by a series of films, conceptualised by Famous Innovations and directed by Rajesh Krishnan (Soda Films). 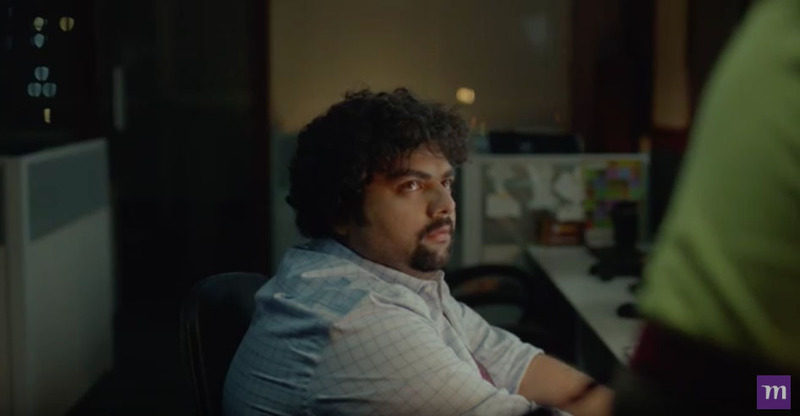 The first film sees a young man working late when his pizza delivery guy reminds him that he needs some work-life balance. The young man tries to laugh him off, but his laughter soon turns to tears as he is faced with the reality of his situation. 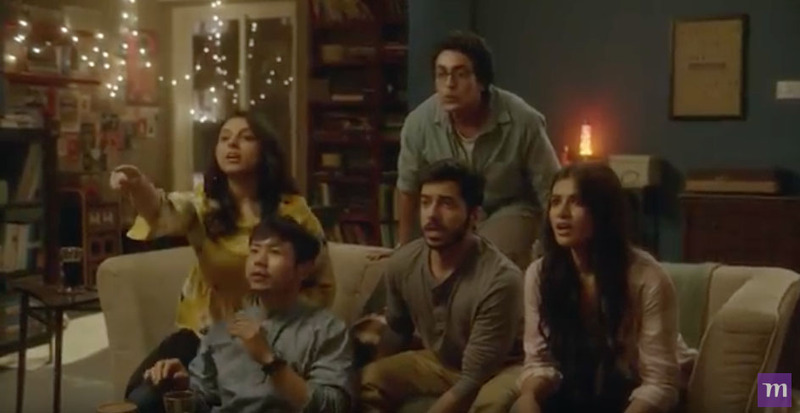 The second film revolves around a group of friends playing dumb charades and the protagonist spewing corporate jargon instead of film names revealing his obsession with work.